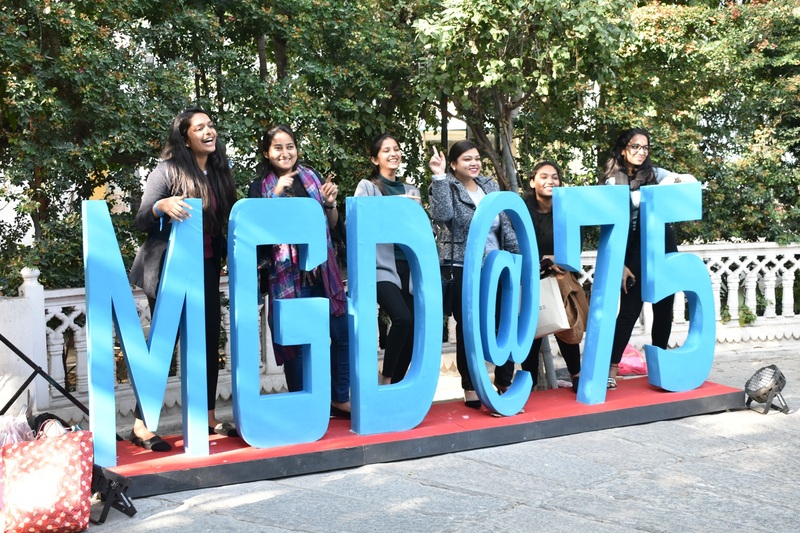 Ex-students of the Maharani Gayatri Devi Girls’ School (MGD) have travelled to the Pink City from around the world to attend the grand celebration of ’75 years of MGD’. As part of the 3-day extravaganza, an exclusive Guild Baazar was set up by the MGD Girls’ Guild on day 1 at Hotel Diggi Palace. 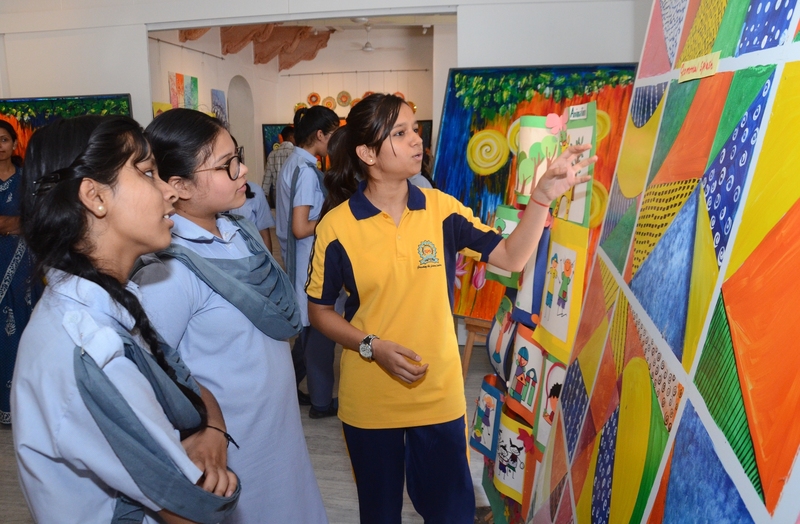 Based on the theme ‘Rajasthani’, the Bazaar featured various food stalls and shops where the visitors purchased jewellery, modish apparels, artistic handicrafts and much more. 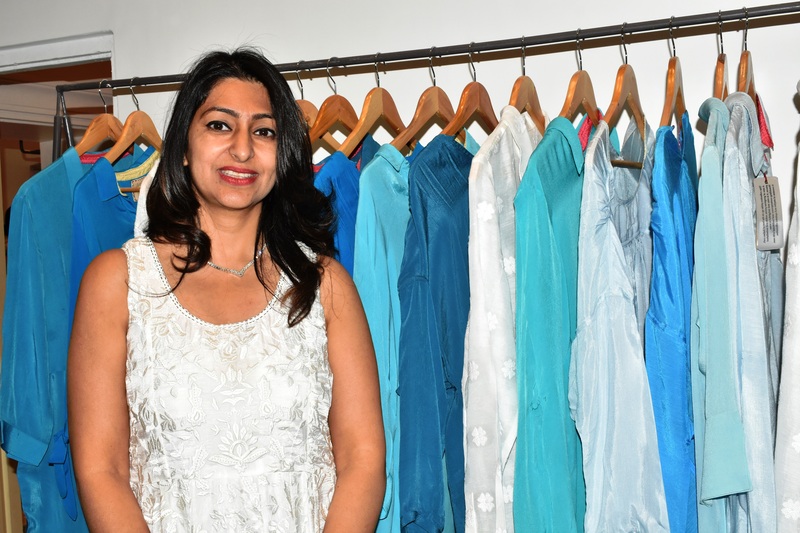 The brands part of the baazaar were Joypur Jewels, Woven Tree, Pankhuri, Aaraiya, Sankalan, among others. Guests also enjoyed delicious food and drinks from popular outlets like – Fat Lulu’s, Keventers, The Juice Shop and Sweet Caterers. The baazar was open from morning till midnight, thus also becoming a part of the gala evening where in ‘Ghoomar Dance’ was performed by the girls as per decades in flowing Ghagras. It was followed by a Sundowner featuring band performances and dinner.